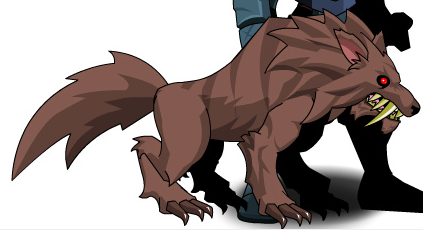 Description: Your wolf is in dire need of a friend… and food. And hopefully not both at the same time. Thanks to Smartys and Tendou no Mazo.